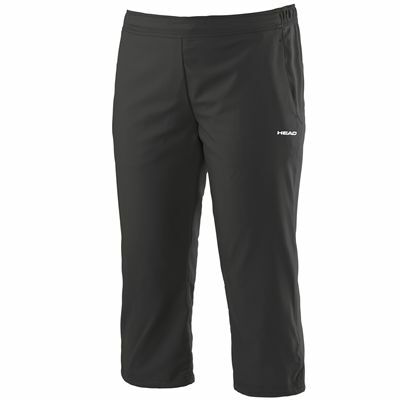 The Head Club Capri ladies’ pants are a comfortable option to wear during both daily and sporting activities. They offer a regular fit and have a flexible waistband with a draw cord that lets you adjust and secure the trousers in place. These fitness trousers are made with a number of technologies designed to enhance the fit, improve comfort levels and keep your skin dry with good moisture management so you can wear them comfortably for longer. They feature a pocket at the top on both sides and are made from durable, water-repellent material. 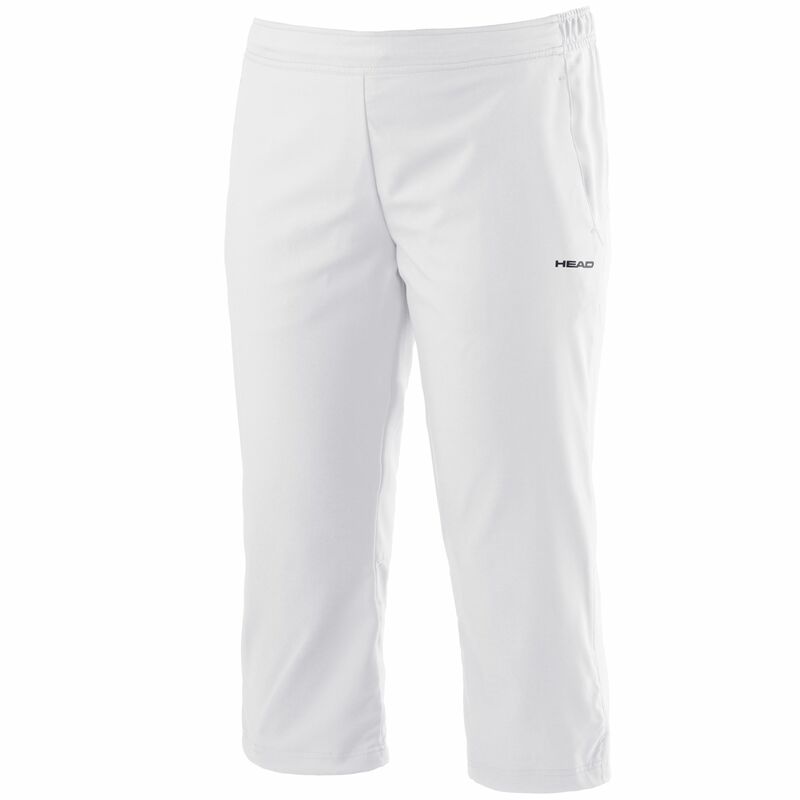 for submitting product review about Head Club Capri Ladies Pants.